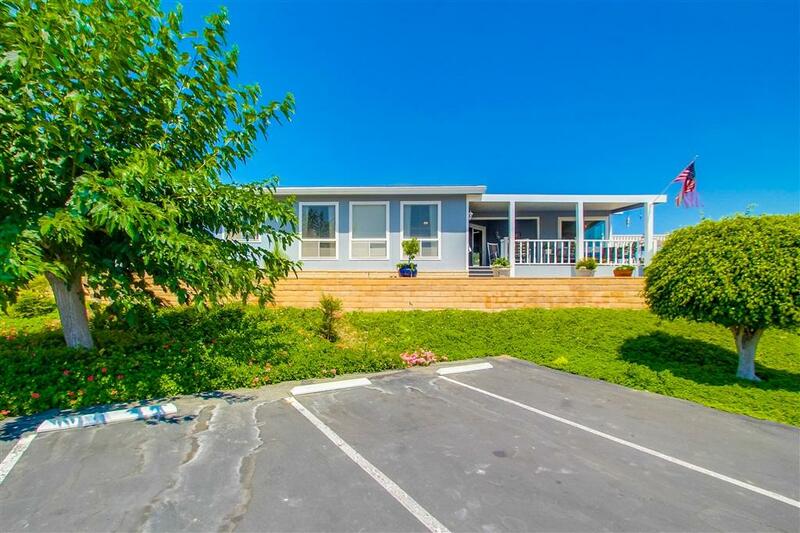 This 2 bed 2 bath home is located on a large corner lot in the 5 star 55+ community of Palomar Estates West. This home features granite countertops in kitchen, laminate floors in kitchen, newer carpet throughout, outdoor covered patio for entertaining, guest parking next to home and gorgeous mountain views from your front patio. This home has been very well taken care of and is a must see!! !